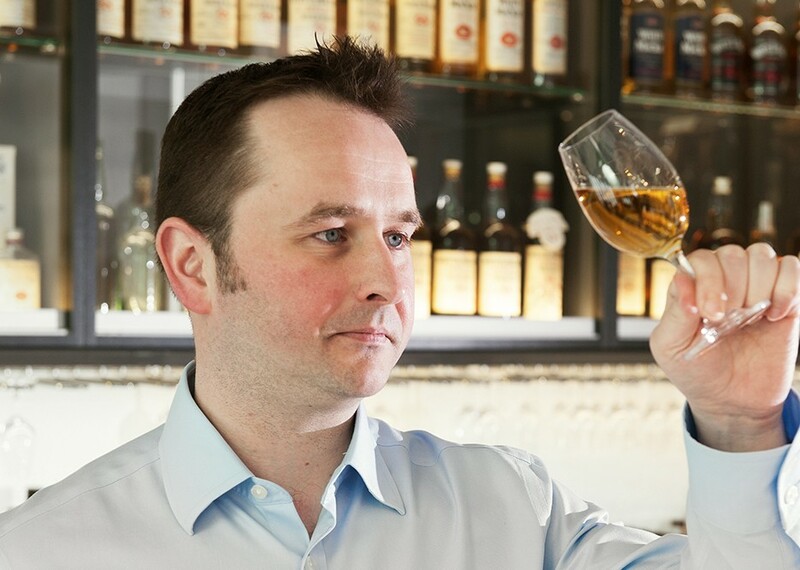 It’s been a busy few years for Whyte & Mackay’s Gregg Glass. He arrived at the company in 2016 from Compass Box, where he’d spent more than a decade creating boutique blended whiskies. Hailed as famed blender Richard Paterson’s successor, he’s spent the past couple of years running around Scotland learning all about the distilleries now in his care. 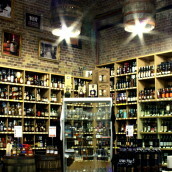 But somehow, in among everything else, he’s found time to kick start his own pet project – Whisky Works. 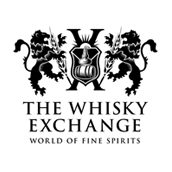 It’s being billed as more than just another brand in the’Whyte & Mackay stable, and is a company within the company – it even has its own page at Companies House. 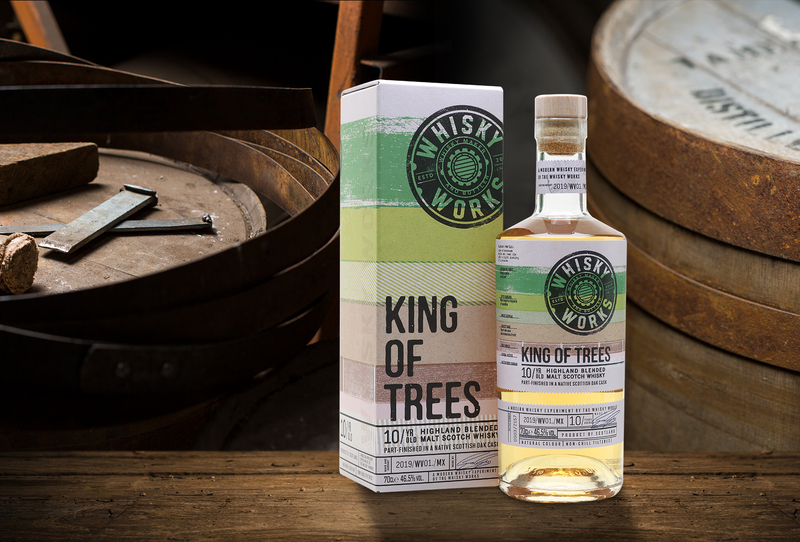 Whisky Works is a boutique bottler, created to give Gregg an outlet for his more experimental side, as well as letting him dig into Whyte & Mackay’s extensive whisky stocks for casks that wouldn’t normally see the light of day. There’s a bit more to it than that, with the idea growing in Gregg’s imagination over the past 10 years. He’s been working with folks across the whole length of the whisky-making supply chain, from fields and forests to distillers and coopers, and has plans to turn Whisky Works into more than just a bottler. It all sounds rather interesting, but they’ve not revealed much yet. For now, the plan is to release a pair of whiskies at a time, one a classic bottling and the other something a bit different. 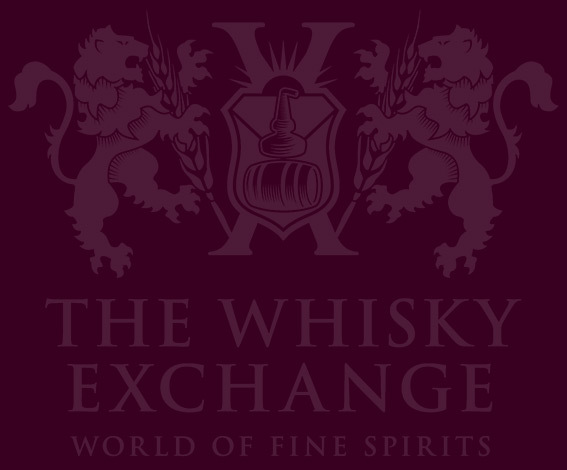 The first whiskies launched earlier this month at Whisky Live London and are now available exclusively from The Whisky Exchange until the Easter weekend. 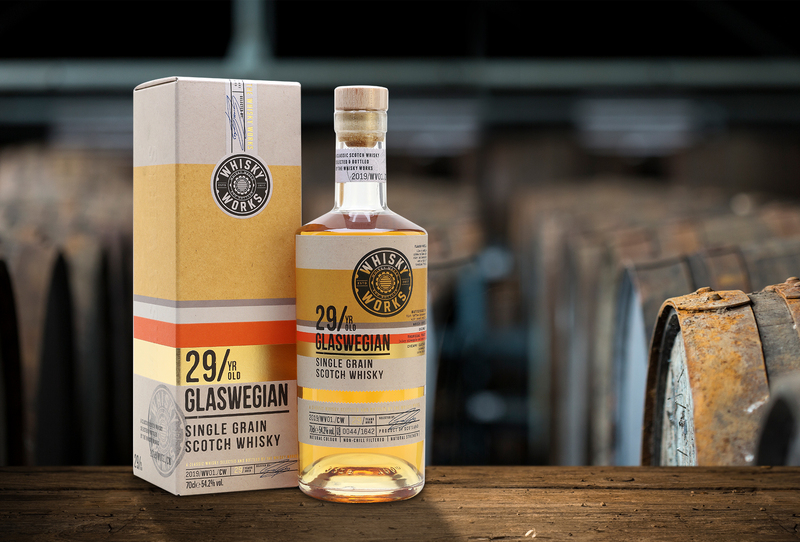 First up in the range is Glaswegian, a 29-year-old grain whisky from an undisclosed distillery ‘which once stood at the heart of Scotland’s waterways’. From that bit of info I reckon the distillery in question is Port Dundas, which sat on the banks of the Forth & Clyde Canal and closed in 2011. 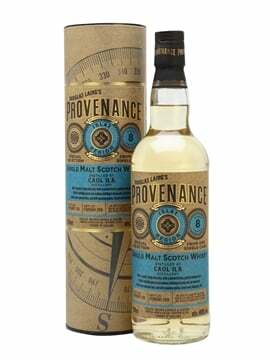 For this first ‘classic’ release from Whisky Works Gregg scoured the warehouses and found surprising amounts of variation between casks from the same distillery depending on where they had been stored. 94% of the whisky in the final bottling is from dunnage warehouses, with all the casks painstakingly tasted to see how they varied – those on the end of rows were more fruity, casks in the centre more aggressive. They were predominantly refill hogsheads, helping to keep the spirit’s character intact after 29 years of maturation. Nose: Portuguese pasteis de nata and lemon tarts start us off, topped with crunchy brûlée sugar and sprinkled with citrus zest. Toffee and coffee notes build through caramel-sauce-topped cappucino to creamy café au lait. Palate: The toffee and coffee are back, but peel away to leave rich lemon drizzle cake and fudgey cookies. Milk chocolate builds through the middle, becoming fudge cake. Warming spice dances around the edges. Finish: Soft but long – toffee and spice slowly fade. Comment: A classic example of well-aged grain. Soft, rich and packed with sweet toffee notes. For the second entry in the Whisky Works line-up, Gregg has finally been able to reveal one of his obsessions of the past decade – Scottish oak. Scottish oak is a rare beast. Thanks to deforestation across the country over the centuries – much of it traditionally laid at the feet of the English, who I’ve been told ‘cut down the Scottish trees to build ships and conquer the world’ – there’s not a lot of Scottish oak about, and it’s not a common wood to see made into casks. As it’s mostly wild rather than farmed, the trees are gnarly with wide-spread branches, and are difficult to turn into cask staves. The story starts with the trees – two Scottish oaks. Demonstrating the difficulty of working with the wood, they produced only enough staves for a single cask, plus one spare stave in case there were any issues. As you’d expect, there was one: during the final test of the cask, a leak was found and the spare stave swapped in. Fortunately, the new stave plugged the hole and the cask was filled with whisky. 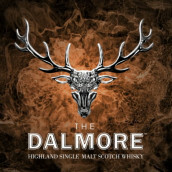 The whisky itself is a blend of malts from two distilleries – one north of Inverness and one south. According to Gregg, ‘about 13.8%’ of the whisky was finished in the new oak cask, giving a kick of extra spice and new oak character. 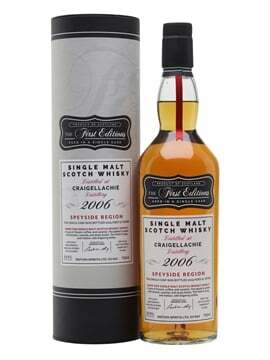 The original blended malt was focused on orchard fruit notes – apples and pears – and the Scottish oak influence kicked it into pie territory for Gregg: ‘apple and pear pie with a dusting of cinnamon’. Nose: Crunchy, with apples, sharp grapes and crisp spirit notes. 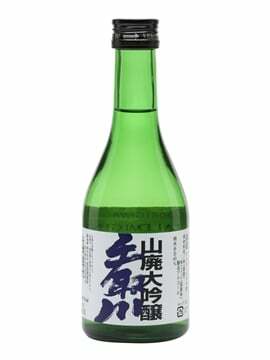 Softer notes hide behind, with a bed of creamy grain dotted with sultanas and stewed apples. Buttery sponge cake and lemon boiled sweets develop, along with lemon and lime peel. Palate: Porridge oats and candied peel lead the way, with lemons soon appearing – fresh lemonade with a pinch of fizzy sherbet. Fruit salad chews and mixed jam lead to a malty middle and a bucket of stewed fruit, buttery pastry and vanilla. Finish: Tingling citrus and sharp apples fade to leave buttery grain. Comment: Orchard-fruit pies all the way, with a squeeze of citrus sharpness. With the first two releases now out of the way, work continues on the next pair. 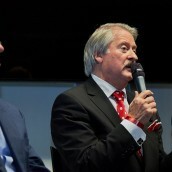 Gregg wasn’t revealing anything about what they might be, but did treat attendees of his masterclass at Whisky Live to a taste of an experiment – Corum, a whisky finished in a tiny cask on Gregg’s desk, which he had seasoned first with 20-year-old Cognac and then with Scottish-made rum.